You’re sat on the edge of your seat, in second place and the car infront of you swerves left and right blocking any chance of an overtake. Then your chance appears, first place takes a corner wide and you overtake them on the inside. You power through to the finish line, you take the win and then you hear that incredibly satisfying sound…plink, achievement unlocked. 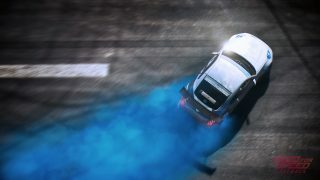 Whether you’re a collector or someone just looking for the next challenge, you’ll find the full achievement and trophy list for Need for Speed Payback below. Included in the list will be their Xbox Gamerscore, the type of PlayStation trophy they are and their Origin value. You’ve also got twenty hidden achievements to collect, wouldn’t want us to spoil the surprise now would you?